Daga Gems & Jewellery ARE YOU A VENDOR? 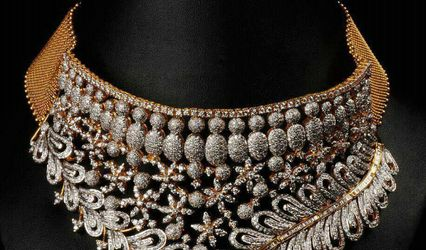 Daga Gems & Jewellery is one of the most trusted names in bridal jewellery. The aim of this company is to give every woman a chance to find the perfect ornament that matches her style and personality. 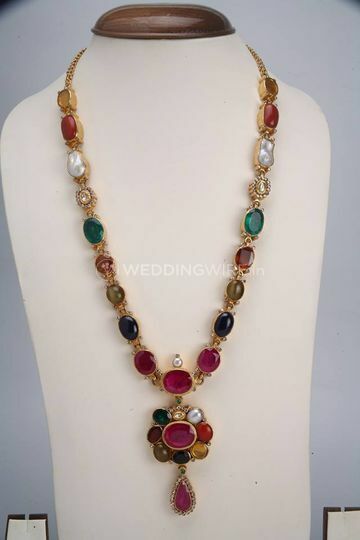 It offers wide collections of bridal pieces set in gold adorned by precious stones and pearls to add more elegance, class and glitter to your wedding ensemble. 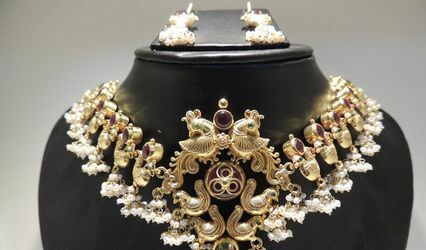 For 35 years, Daga Gems & Jewellery has been serving its clients with high quality customised jewellery. Its great designs and impeccable customer services have made Daga Gems & Jewellery a household name. It combines quality with experience to create pieces of art. 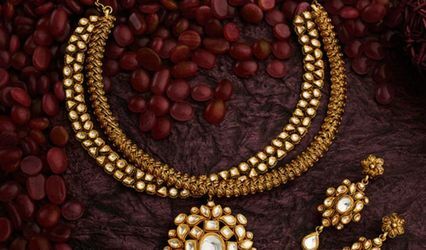 With vast experience in creating gold jewellery spanning decades, Daga Gems & Jewellery offers great expertise and craftsmanship. 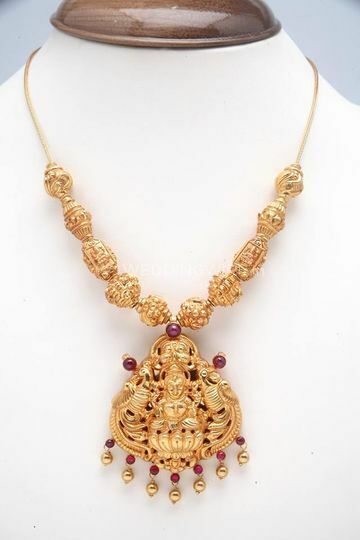 Its jewellery collections are noted for their beautiful and unique designs and styles, like ethnic, kundan, south Indian temple, and nakash. 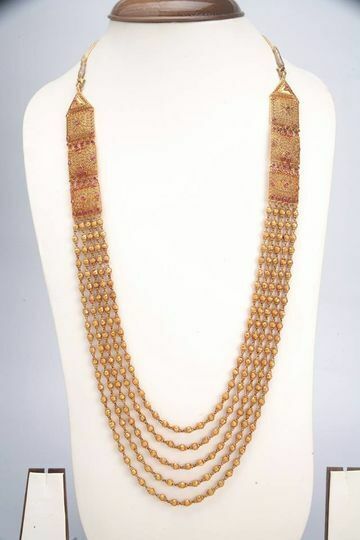 It features a variety of ornaments such as bangles, necklaces, pendants, earrings, rings, bracelets, maang tikkas, and beaded necklaces.